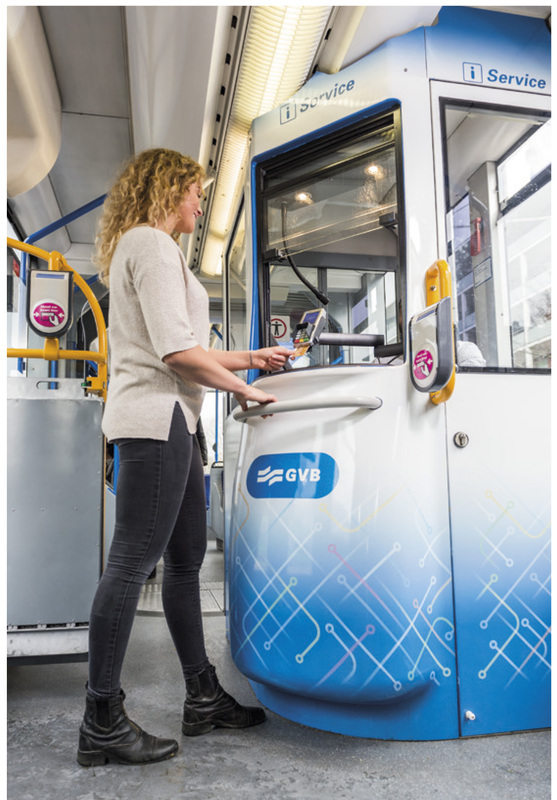 Amsterdam Public Transport company GVB have recently introduced a new cashless payment system on board their trams, using the Novus RetailSystem as the system for mounting the hardware. The Novus RetailSystem is the ideal choice for the cash register sector. The sophisticated support system facilitates the payment process at the point of sale with individual solutions provided for the customer.